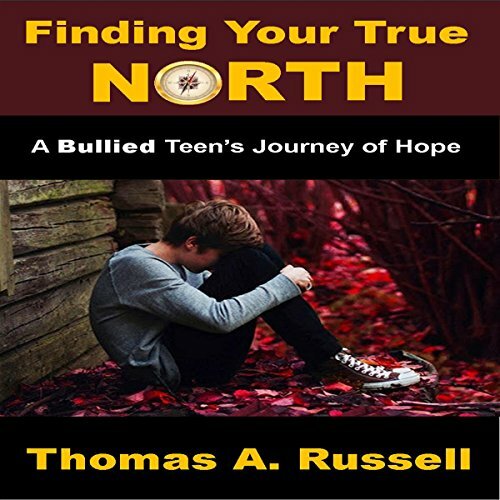 Showing results by narrator "Ray Cole"
Fourteen-year-old Charlie has suffered repeatedly from other kids making fun of him. Add to that the fact that he lives in a dysfunctional family with an alcoholic father who constantly berates him, and it makes for a life of low self-worth. So he decides to escape his misery by running away. 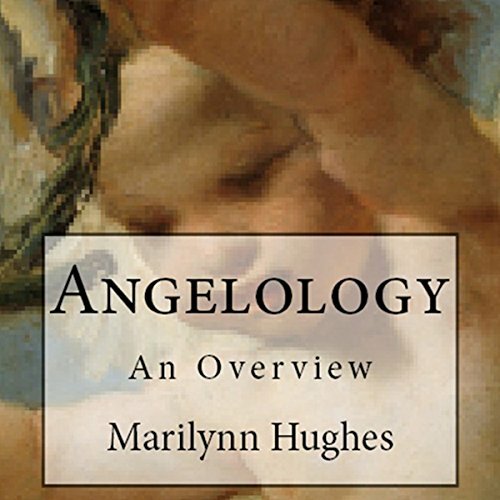 Angelology presents information from ancient sacred texts about the most significant angels and their function and nature in the cosmological spheres of God. If you want to better know the angelic hierarchies who protect you and your loved ones, angelology will give you a framework from which to begin. 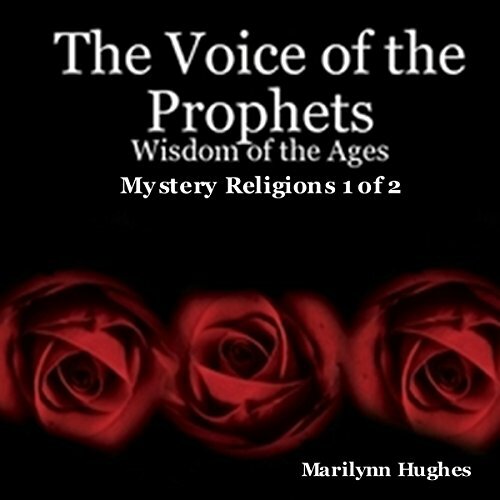 The Voice of the Prophets: Wisdom of the Ages, Mystery Religions 1 of 2: Including excerpts from The Wisdom of Thoth, The Wisdom of the Egyptians, The Emerald Tablets of Hermes, Corpus Hermeticum, The Divine Pymander of Hermes, Ancient Mysteries, Secret Societies, Initiation of the Pyramid, The Bembine Table of Isis, etc. 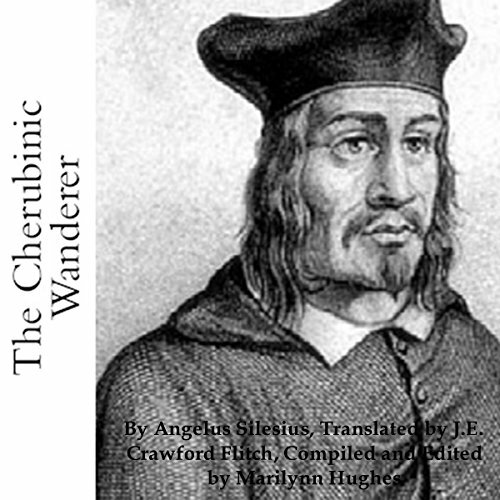 THE CHERUBINIC WANDERER: Angelus Silesius Translated by J.E. Crawford Flitch, 1932. 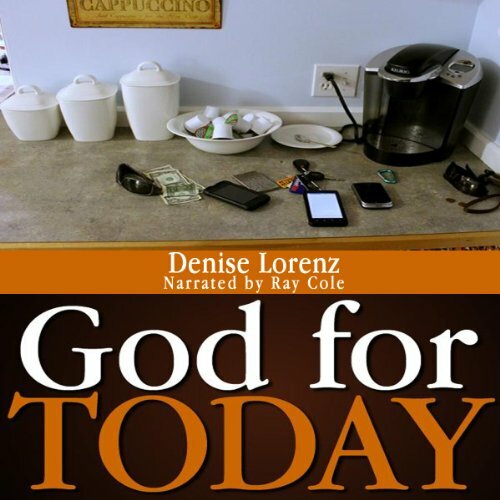 God for Today takes everyday things and turns them into reminders of God's constant presence in your life. How can credit cards, cell phones, parties, trees, and mail remind you of God? 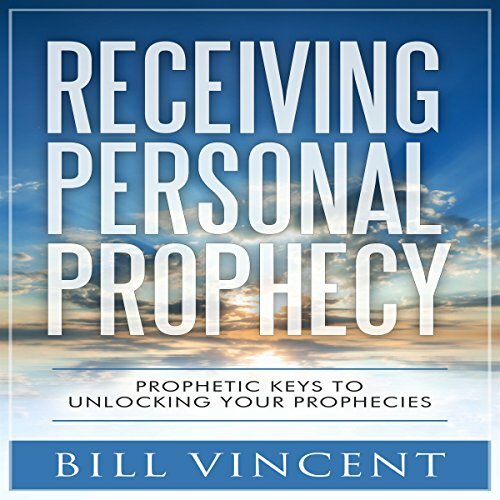 In just a few paragraphs, the author makes the connection of those five items and 15 more items in such a way that you will be reminded of God every time you use them or see them. 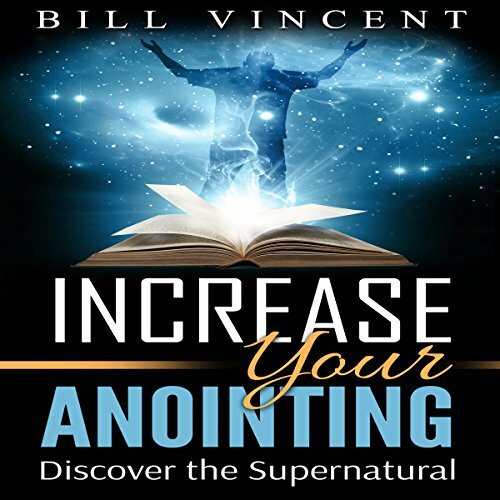 Intended to be used as a devotion for the day, you will enjoy 20 days of discovering ways to connect your everyday life to the God who is giving you life.